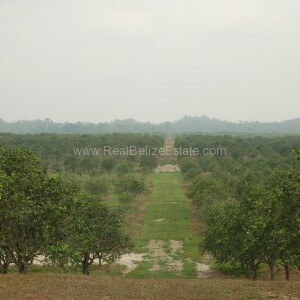 This Citrus farm is owned and operated by the most successful Citrus growing family in Belize. A better operator simply does not exist. So here is an opportunity to take over operations and continue the success. 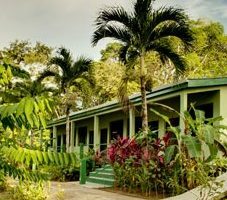 The plantation is located at mile 10 of the Hummingbird Highway in the Stann Creek District of Belize. Here are the details: The farm was started in the 1990s. 70,000 boxes of Valencia oranges were produced per year since 1992. 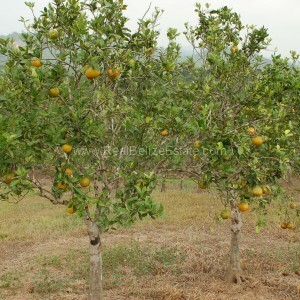 Currently produces 150 boxes per acre and could be improved to 300 boxes. 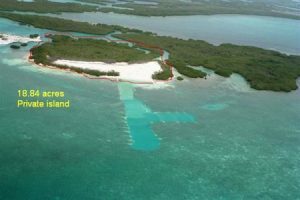 (significant new trees have been planted around new drainages so production will increase). 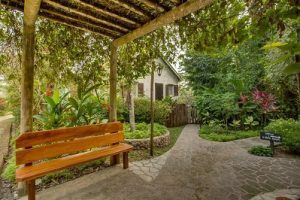 River intersects the property with year round fresh water ample for the farm All infrastructure including roads, drainage and power has been strategically installed, very well maintained and updated as needed. 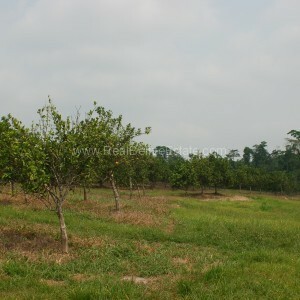 50 acres have 4-year old trees; 60 acres have 3-year old trees Concentrate from this farm is shipped to Europe and the USA. 2 harvests: October and May Staff housing is on site and a permanent caretaker lives on the property. Plenty of room exists to expand production. 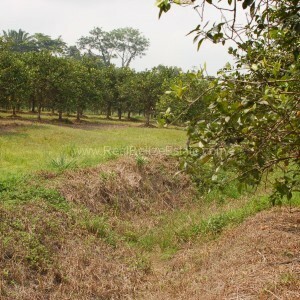 Just need to clear more vegetation This citrus Farm is mature, productive, profitable and most importantly has the infrastructure in place to continue a prosperous operation. 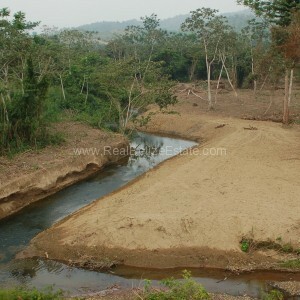 This property is extremely well deigned and maintained for maximum production.